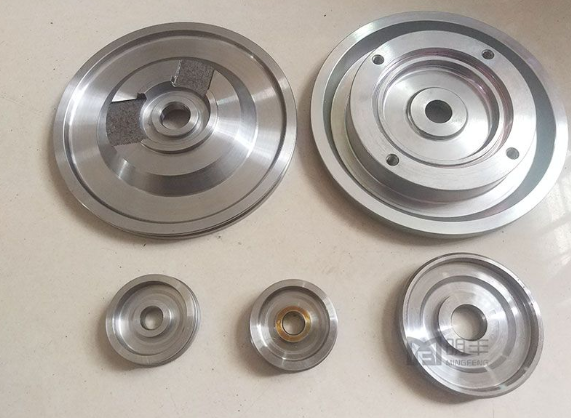 As a CNC Lathe Parts Supplier, let's talk about the division of CNC machining processes. Our company provides CNC Precision Metal Machining. Welcome to contact us. Previous: How To Maintain CNC Machine Tools?